MNKID-ASSY-KIT comes with mounting bracket, knobs, screws, 4ft flex conduit, battery temperature sensor, and four 1/2 connectors. 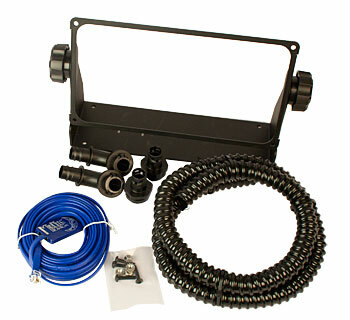 Description: MNKID accessory mounting kit. Comes in white (MNKID-ASSY-KIT-W) or black (MNKID-ASSY-KIT-B).